Grab your insurance card and swing by the Plageman Building to get immunized for the current flu season. Worried about the measles outbreak in the Vancouver/Portland area? Read our measles health alert. 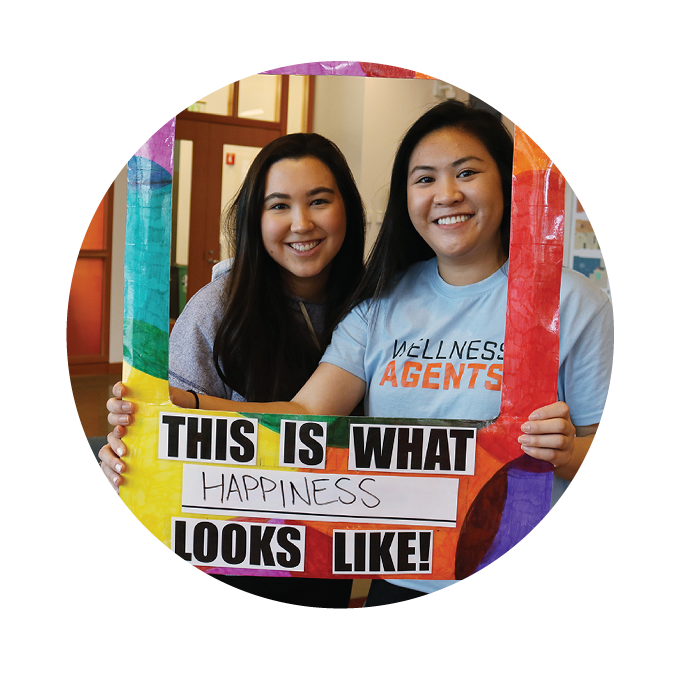 Become a wellness agent and promote student health and wellness on campus! We've got an entire month of activities planned! See the SAAM 2019 calendar. 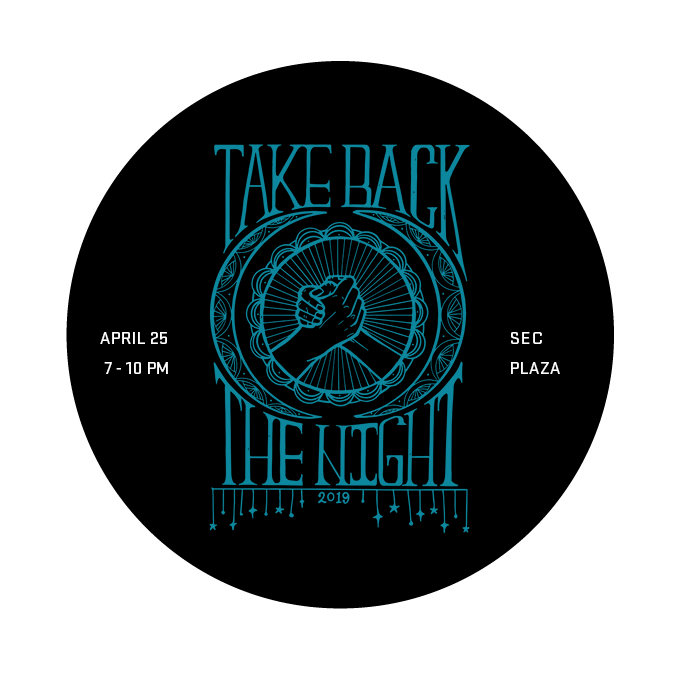 Join us for the annual OSU rally, march and speak out in honor of survivors of sexual violence.